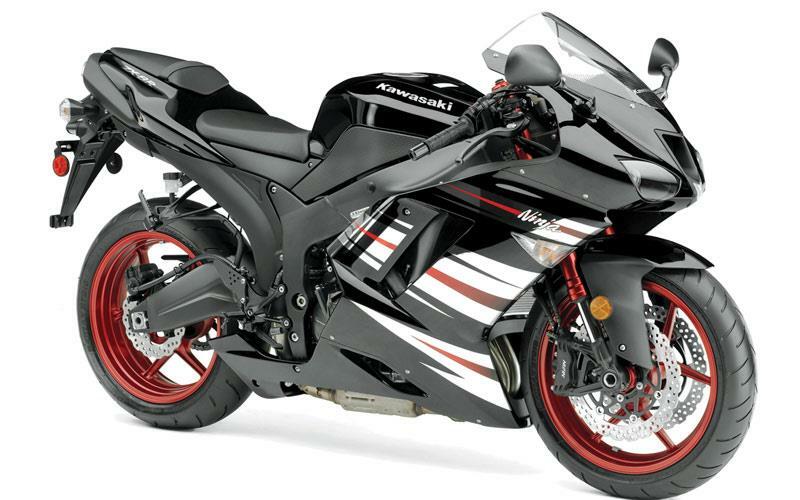 The 2008 Kawasaki ZX-6R and the 2008 Kawasaki ZZ-R1400 will be available in two very special paintschemes - but fortunately they’re not going to be offered in the UK. Looking to buy a Kawasaki motorcycle? 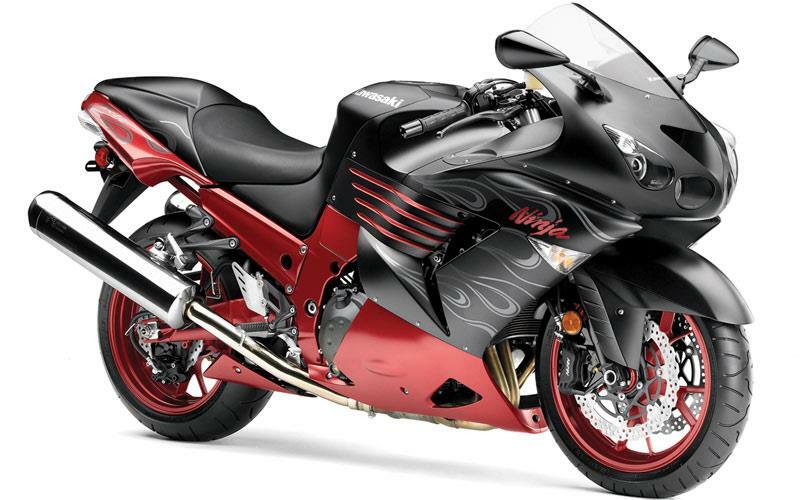 But the latest interpretation of the Kawasaki ZZ-R1400 is even more eye watering, gaining a similar red-and-black theme but with flame-effect graphics and a red anodised finish on the entire frame, subframe and swingarm as well as the wheels. And who said Americans were OTT?